We started working with J.C. Steele & Sons, a manufacturer of heavy clay machinery in 2012. Steele machines produce over 90% of the bricks made in the U.S., so the company was moving into new global markets. 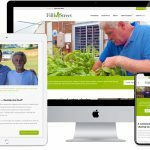 We’ve helped them refine their value proposition and messaging to focus on specific prospects and their recoverable by-products. Our objective, from day one, has been to help Steele protect its market share in heavy clay, while moving into metals with a resource recovery process that combines quality, cost-effectiveness and sustainability in equal measure. Converting the company’s experience with handling and shaping heavy clay into engaging content for iron, steel and ferro alloy producers. Steele continues to lead the U.S. market for sales of heavy clay handling and shaping equipment. It has also become a global leader in helping iron, steel and ferro alloy producers convert mountains of fines, dust and sludge into engineered feedstock. The new logo and tagline update the auger motif of the old logo and emphasize its leadership in stiff extrusion. radii affects the development of our business as much as anyone in our company. 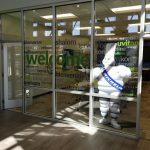 We can tie our growth in both our core and new markets directly to the time we started working with them. From web design, content marketing, branding and brainstorming, they function as our outsourced marketing department. 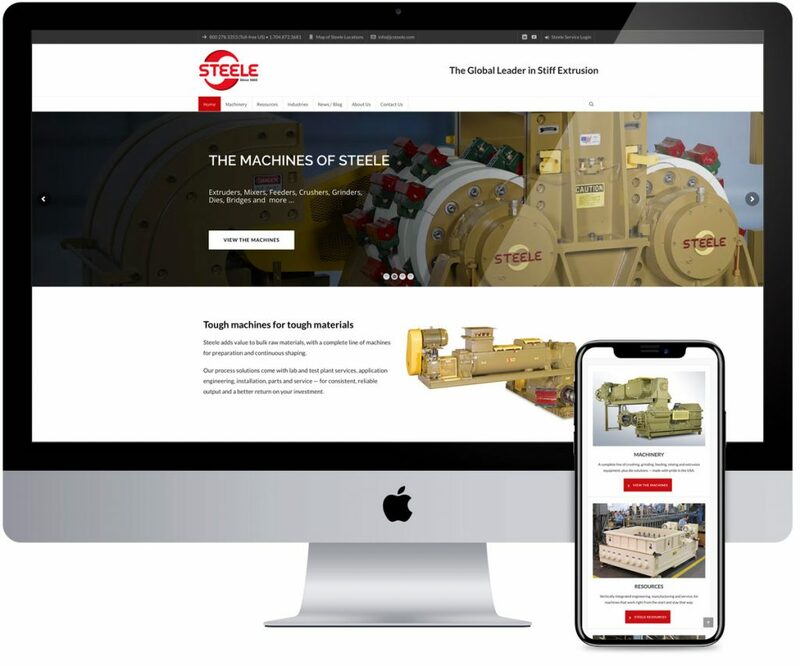 We update the Steele website on a regular basis, adding new content that emphasizes the company’s engineering and lab services, its manufacturing muscle (which includes an in-house foundry), and its unmatched commitment to global parts and services. 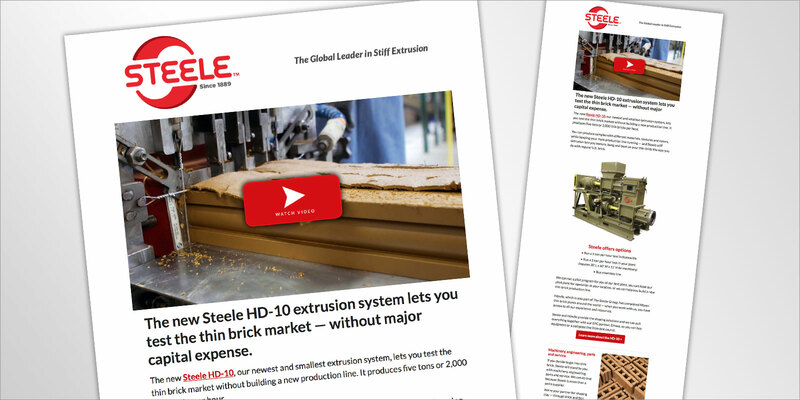 This video features the fifth generation of Steeles and introduces the HD-10, the heart of a stiff extrusion line that gives brickmakers the ability to test the thin brick market without investing in new production. 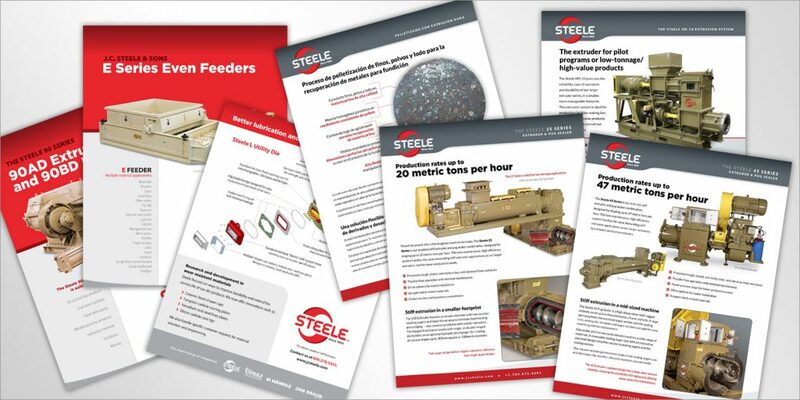 Steele data sheets emphasize engineering, proven experience and resources, and an ability to customize solutions for specific customer problems. Steele has begun a direct marketing campaign targeting customers and key prospects. This eBlast, featuring the new HD-10, led to actual orders. Imagine that.